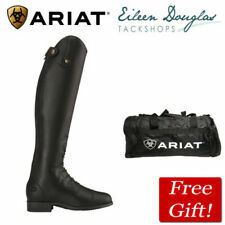 ARIAT BROMONT RIDING BOOTS SIZE 6.5 - excellent! These boots are the ultimate in riding footwear being waterproof and insulated and having the 4LR technology in the sole. 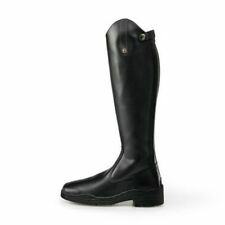 They are waterproof and so comfortable to walk and ride in. Anyone who has had these boots knows they are in a class of their own! Condition is Used. Small scratch on left toe (as shown). 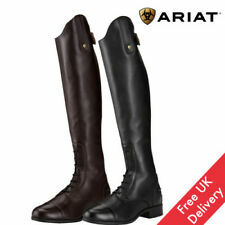 ariat heritage boots 61/2. Condition is New with tags. Dispatched with eBay delivery – Shutl 2-3 days.